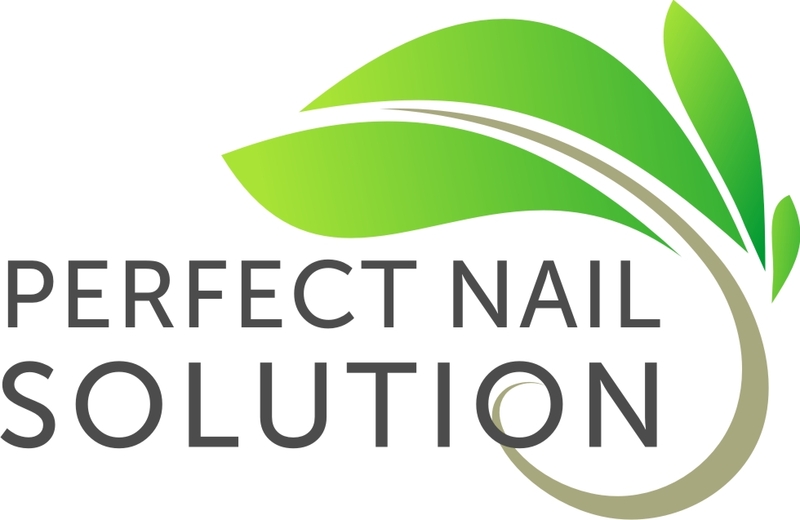 Irwindale, California based Perfect Nail Solution has recently launched their new toenail fungus treatment that acts as a natural treatment for athlete's foot exclusively on Amazon. The company explains that numerous studies have proven the anti-fungal properties of tea tree oil, making it a suitable ingredient for treating fungal infections. Allen Farrer, a spokesperson for the company, says: "Oral treatments for nail fungus infections are notorious for being expensive and causing dangerous side effects to the people using this treatment. It is for this reason that we have developed our new formula, replete with completely natural products, to treat fungal infections effectively." Farrer states that the proprietary formula of essential oils produces a fungal nail solution that works quickly and painlessly. He states that the formula is much safer than many over the counter treatments and does not cause any harmful side effects. The nail fungus treatment comprises a two-step solution. First, the infected foot is soaked in a foot bath to clean the foot and remove any impurities after which a coat of the topical solution is applied to treat the actual infection. The use of tea tree oil can be attributed to its successful use in the treatment of toenail infections. In a study published by the National Institue of Health, 117 participants of a study were used to measure the effectiveness of 100% tea tree oil solution in comparison to 1% clotrimazole in treating onychomycosis i.e. toenail fungal infections. The results were found to be comparable, with 60% of the patients responding to a tea tree oil treatment as compared to the 61% that were positively affected by the clotrimazole. Farrer says that by creating a product made entirely of natural ingredients, the brand wants to provide people with an effective yet inexpensive remedy for the common problem of onychomycosis. The other ingredients included in the treatment are lemon oils, jojoba, vitamin E, and various other natural ingredients that all work together to provide a soothing and discomfort reducing property. Those interested in learning more about the ingredients contained in this foot soak can get a complete list of essential oils used on the company's official website. The product is available for purchase at their Amazon storefront.